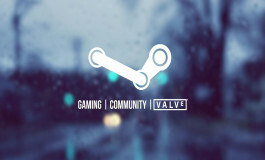 Valve has released the Fall Season 2015 Compendium for the first of the Majors, The Frankfurt Major. 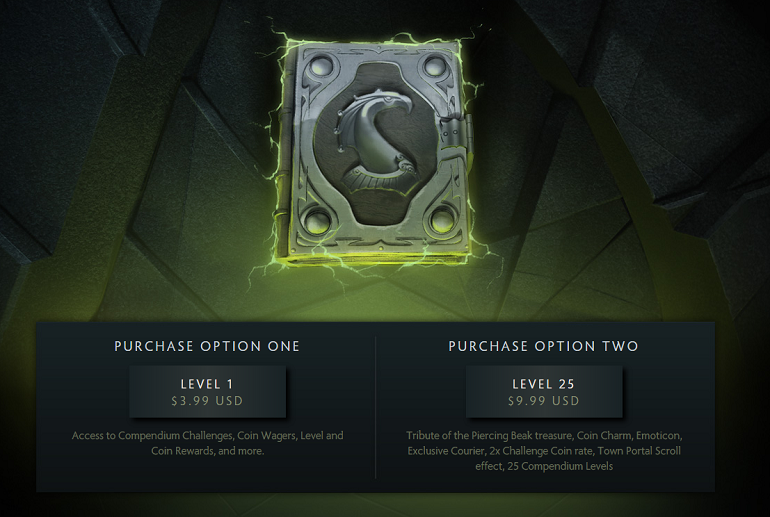 The new compendium is available for purchase, however unlike the The International Compendiums, purchases will not contribute to the $3,000,000 prize pool of The Frankfurt Major. 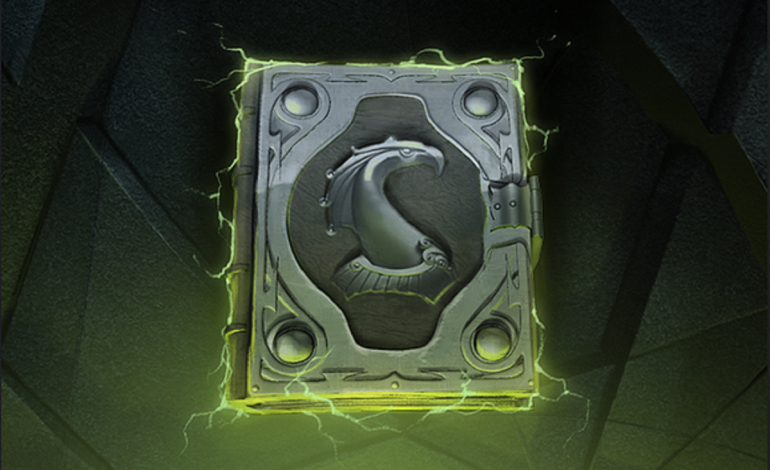 The new Fall Season 2015 Compendium has been released in anticipation of the The Frankfurt Major. With a new wagering system and flying penguins this compendium is sure to generate many sales and popularity. Today we are introducing The Fall Season 2015 Compendium. In addition to Challenges and Level Rewards, we have introduced a new Coin Wagering system. Players can wager their coins on the outcome of their match. Wagering members of the victorious team will each win a percentage of the Coin Pool based on the amount of their maximum wager compared to the rest of their team. 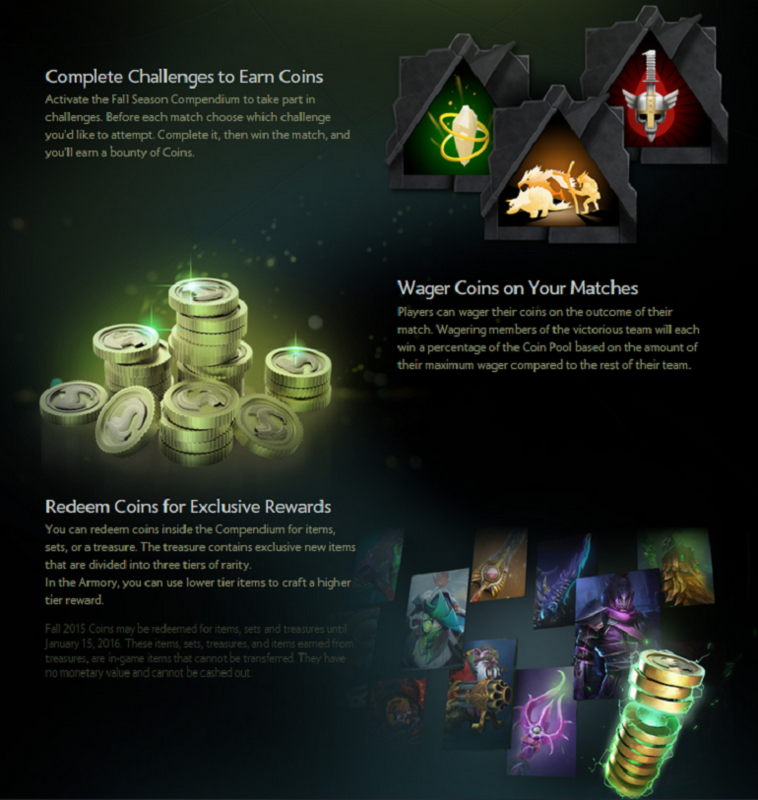 Compendium Coins can be earned by completing challenges, achievements, random drops, leveling up your Compendium, using Coin Boosters and recycling. 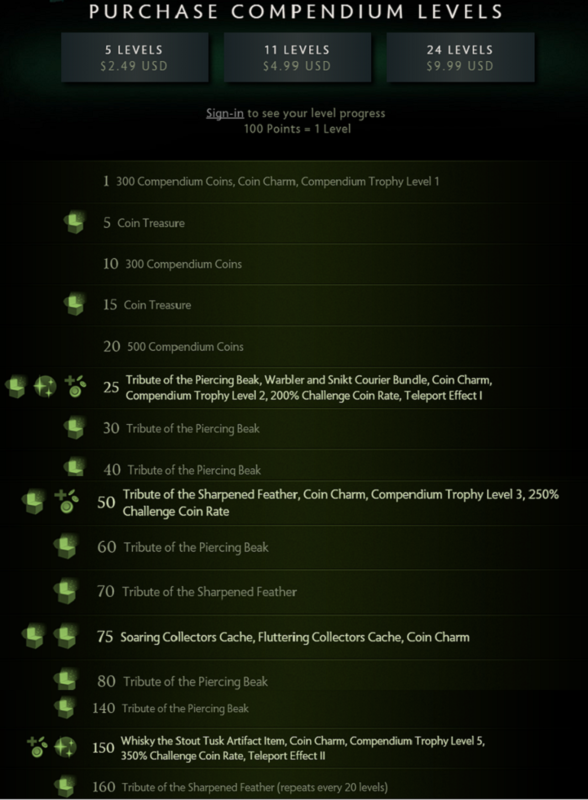 You can redeem coins inside the Compendium for items, sets, or a treasure. The treasure contains exclusive new items that are divided into three tiers of rarity. In the Armory, you can use lower tier items to craft a higher tier reward. 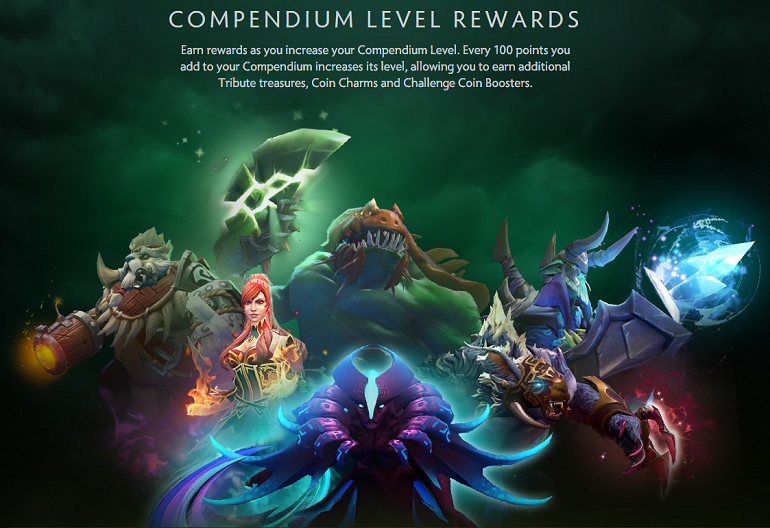 Earn rewards as you increase your Compendium Level. 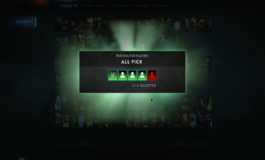 Every 100 points you add to your Compendium increases its level. The Tribute of Piercing Beak is the first of two treasures. 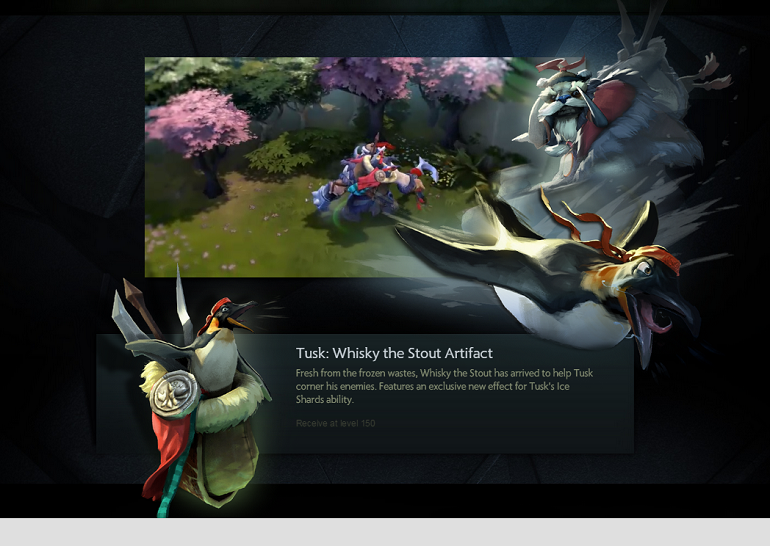 It features new sets created available exclusively to Compendium owners. 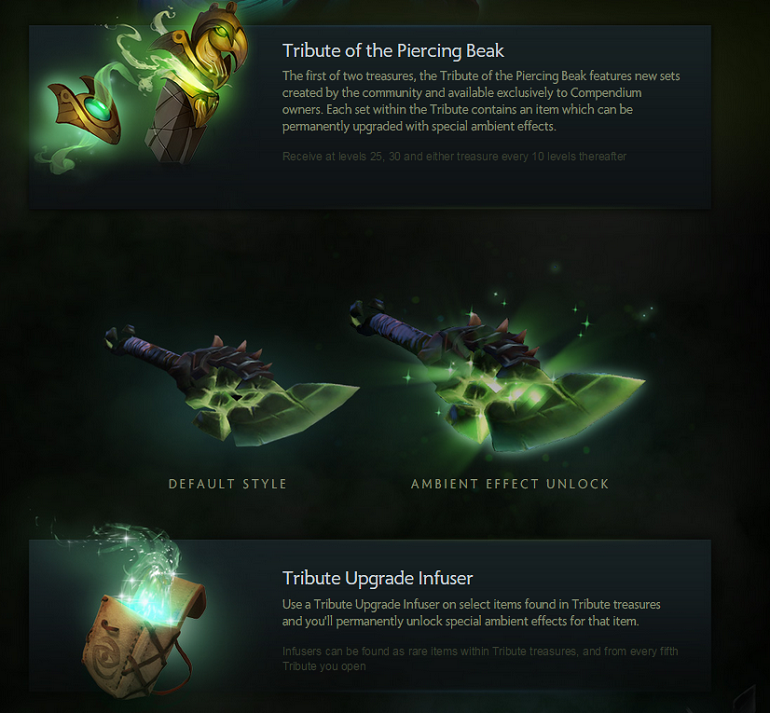 Each set within the Tribute contains an item which can be permanently upgraded with special ambient effects. Increase your Compendium Level to earn new couriers, treasures containing sets with unlockable ambient effects, an Artifact item for Tusk, new Cache treasures, and more. The Frankfurt Major will feature sixteen teams will battle for a fixed $3,000,000 prize pool from November 16 through the 21st. The teams that will be directly invited to the Frankfurt Major and its Regional Qualifiers will be revealed on October 5th. 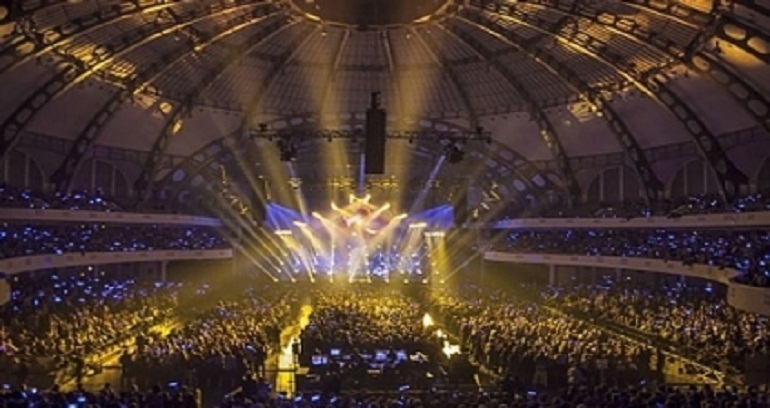 The Regional Qualifiers will occur between October 10–13 and Open Qualifiers will be hosted by FaceIt and Perfect World and will take place between October 6–9. The Open Qualifier registration will open on October 1st. The winning teams of the Open Qualifiers will advance to participate in the Regional Qualifiers.